It’s (finally!) 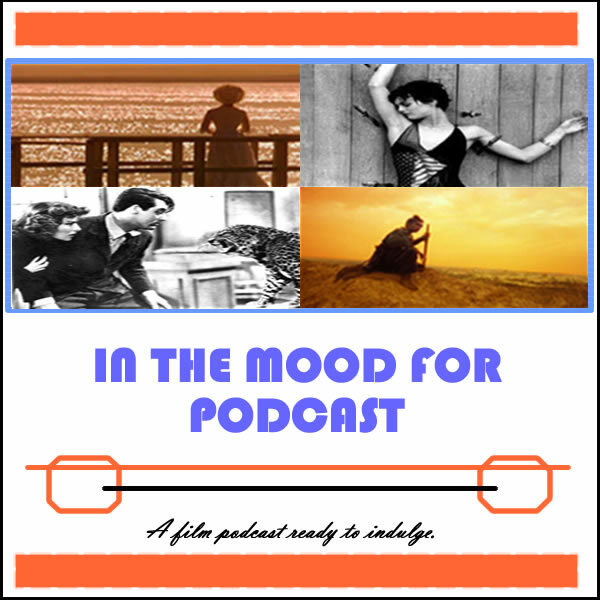 Episode 55 of In the Mood for Podcast, a British-based film podcast hosted by Calum Reed of Ultimate Addict and Pete Sheppard of In the Mood for Blog. We’ve been away for the best part of two weeks due to Cal’s move plus significant internet issues, however we’re back with a bang, digging into our most anticipated film of the year, “Before Midnight,” in an epic review which spans nearly twenty five minutes. We deal with the strange acting team of Susan Sarandon and The Rock in sobering drama “Snitch,” discuss the sprawling survivalist thriller “Black Rock,” and lock horns when chatting about Abbas Kiarostami’s latest, “Like Someone In Love. Pete goes it alone for zombie procedural “World War Z,” and we mourn the untimely loss of acting veteran James Gandolfini. Our longest episode yet features digressions about Oscar’s 1994 Best Actress lineup, some harsh words about Kate Bosworth, and a surprise concerning Mark Duplass. Enjoy, and sorry for the delay!